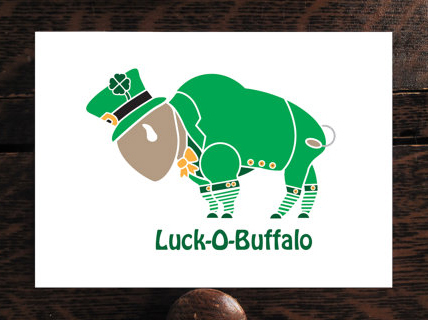 Here’s a lucky little buffalo that’ll make a great St. Patrick’s Day card. This can be for someone from Buffalo, NY or Buffalo, ANYWHERE because there’s no mention of the state or for someone who just loves buffaloes. It’s digitally printed on white, matte card stock then trimmed scored and folded. 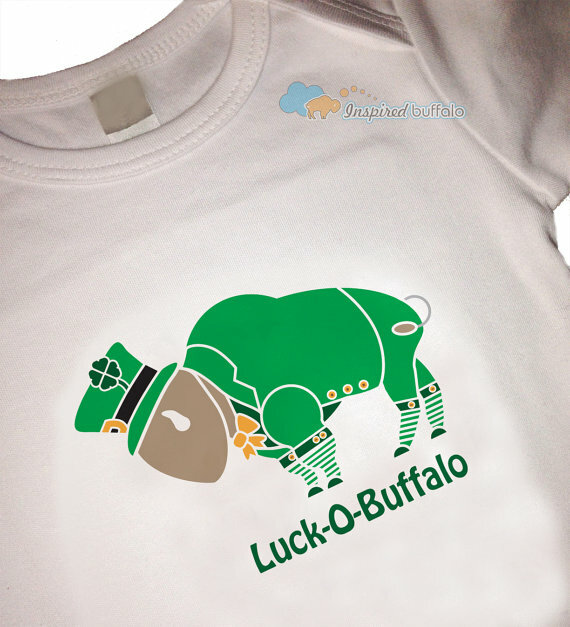 Here’s a lucky little buffalo that’ll make a great St. Patrick’s Day card. 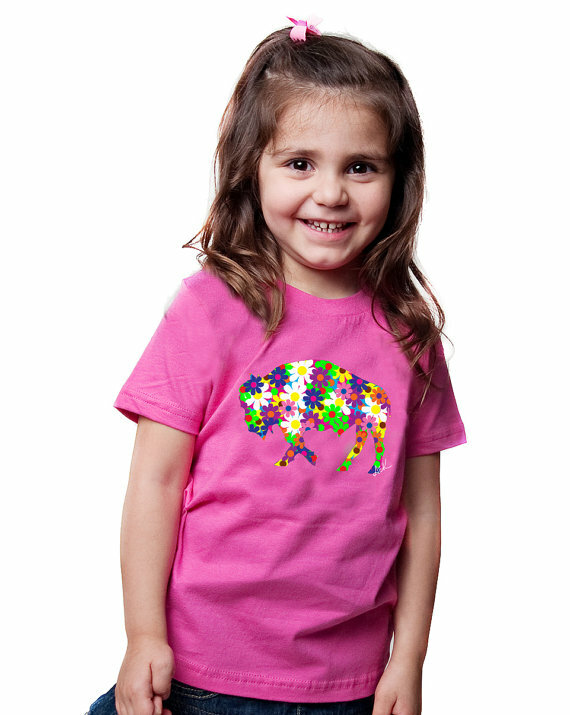 This can be for someone from Buffalo, NY or Buffalo, ANYWHERE because there’s no mention of the state or for someone who just loves buffaloes. It’s digitally printed on white, matte card stock then trimmed scored and folded. Dimensions are 4.25″ x 6″. Comes with white A-6 envelope. 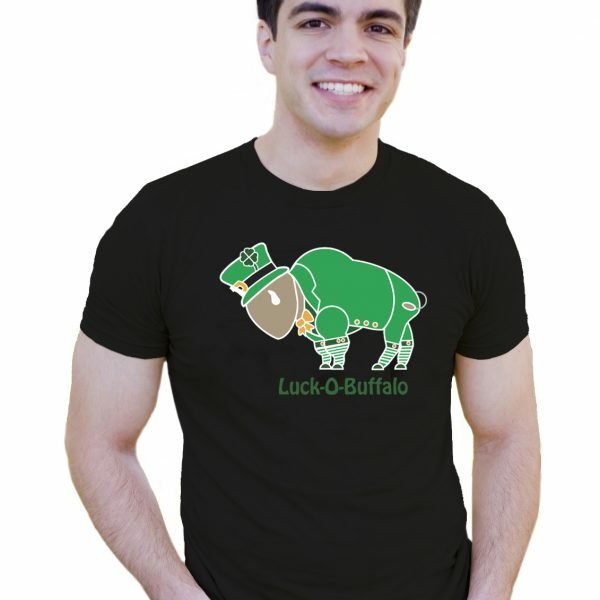 Be the first to review “Luck of Buffalo St. Patrick’s Day Card” Click here to cancel reply.